WhatsApp, the most popular mobile messaging app in UAE has become more user- friendly. With an avid user base of 63% of UAE’s mobile phone users, the latest feature has certainly been welcomed by users across Dubai, Sharjah and Abu Dhabi. Being professional is undoubtedly one of the most basic aspects of business. From freelancers to small businesses to multinationals, the vast majority of us understands, appreciates, and respects the importance of professionalism. It can easily mean the difference between acquiring a new client and losing one, or getting hired for your dream job and being fired from it. Social Networks have very wisely made it very easy to setup a digital presence without the need to get all technical with domain names, hosting accounts, programmers, and other potentially complex things(and it gets easier every year). Facebook is a great example. It takes little more than five minutes to setup a profile, upload a few nice photos, and voila – you have a digital presence, albeit a very basic one. It’s quite surprising to see how many companies across the Middle East still do not have proper customer service channels set up. Customer service, in the traditional sense, may be seen as needing a significant investment and is often considered out of reach by many smaller businesses. This, however, is no longer the case. When it comes to offering your customers a proper customer service channel, all you really need is one or members of your staff who are willing to invest a little bit of time every day, responding to inquiries. Is it really necessary to secure your entire website with Secure Socket Layer (SSL) ? 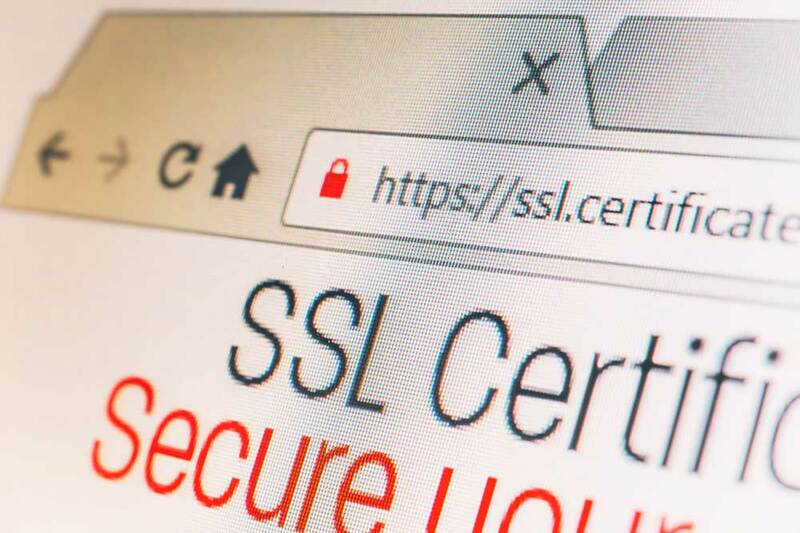 Before we begin answering that question, let’s remind ourselves why SSL is used in the first place.